Zame has been a part of the UCLA faculty since 1991. 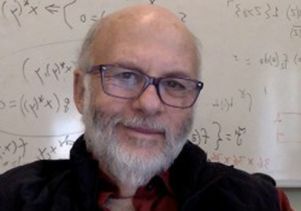 Before coming to UCLA he held appointments in the mathematics departments of Rice University, Tulane University and the State University of New York at Buffalo, and in the economics and mathematics departments at Johns Hopkins University. Zame’s work focuses on economic theory, game theory, financial markets and experimental economics. The Game Theory Society aims to promote the investigation, teaching and application of game theory. The society’s fellows provide advice for its steering committee.